As usual, Old Man Winter arrived in a cold and cranky mood across much of the U.S. to start the new year. But we like to look at the bright side at A-Pro. Winter can still be a great time to sell homes, perform home inspections, and share knowledge that can help our businesses thrive. In our latest issue of From the Rafters, we’ve included a discussion on inspecting vent connectors, tips on bathroom and kitchen exhaust fans, and hot news on thermal imaging inspections. Plus, there are a few fun facts to share with your clients. Have you ever suffered from sphenopalatine ganglioneuralgia? Read on to find out. As A-Pro celebrates our 25th anniversary, we wish you all the best in the coming year. Enjoy the newsletter and let us know how we can be of service. Remember…spring isn’t far away! As we enter the depths of winter, it seems a good time to talk about one of the most important but lesser-known aspects of a complete home inspection—the exhaust flue, also known as a flue vent connector. Usually made of single-wall steel or aluminum, the vent connector pipe runs from an appliance (e.g., a gas-fired furnace) to the chimney, helping to conduct combustion waste to the outside. The byproducts of combustion include carbon monoxide, lead, particulate matter, and sulfur and nitrogen oxides. 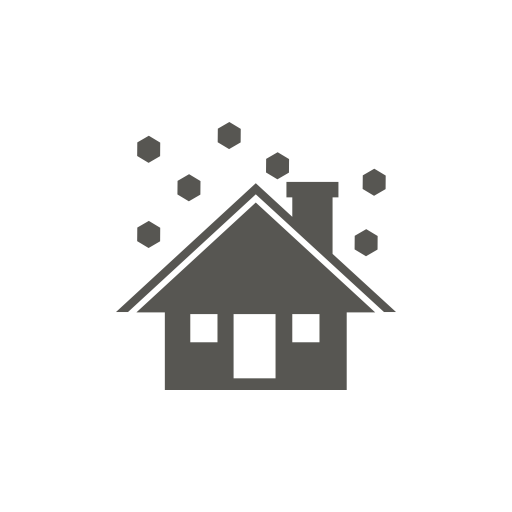 These are produced in a home by gas- and oil-fired furnaces, boilers, and water heaters; wood stoves and fireplaces; portable propane, natural gas, and kerosene heaters; and other fuel-burning appliances. When not vented properly, these waste products—either appearing as smoke or invisible gas—can spill into the home and pose serious health hazards and even death. When temperatures plummet and your furnace kicks on, do you run to put on your favorite fleece sweatshirt? Are wall surfaces cold to the touch? Do you get hit by a chilly draft when passing an upstairs window? Are you running the heating system less but still paying high utility bills? If you answered yes, then it’s time to consider a Thermal Imaging Home Inspection. These inspections take the guesswork out of understanding whether a home is sufficiently air tight or not. As a real estate agent, recommending a Thermal Imaging Home Inspection to your home-selling and home-buying clients is also a smart idea. Through use of thermography, a home inspector can pinpoint areas in a home that are experiencing heat loss or heat gain. During winter months, thermal imaging equipment can more easily detect if cold outside air is creeping into a home through walls, ceilings, the roof, poorly sealed windows and doors, chimneys, the attic, locations where there may be a lack of insulation, and other areas. Experts estimate that as much as 50% of a home’s energy consumption is due to these leaks. Similarly, summer thermal imaging assessments—particularly during the hottest months—can dramatically highlight spots where warm outside air is finding its way into an air-conditioned home, making life miserable for the homeowner, both in terms of physical discomfort and unnecessarily high cooling costs. Using an infrared camera, the home inspector can see a visual representation of heat differences at the finished surfaces of walls, floors, and ceilings. Thermal imaging can also identify hidden plumbing issues and high moisture areas that may be susceptible to mold, damage caused by wood destroying insects, overheating electrical wiring, and other dangerous and expensive problems. Armed with this information, the home-seller can address these issues before listing the home and present potential buyers with a Thermal Imaging report that provides concrete evidence that the home meets standards for air tightness. If the inspection finds areas that were deficient, the seller can take action and then show proof of how problem spots were fixed. For homebuyers, a Thermal Imaging Home Inspection can help them make a decision with confidence by enabling them to negotiate a fair price based on the findings or by requesting that the seller take care of air leakage concerns upfront. Thermal Imaging Home Inspections are not part of a complete 500-point A-Pro home inspection. 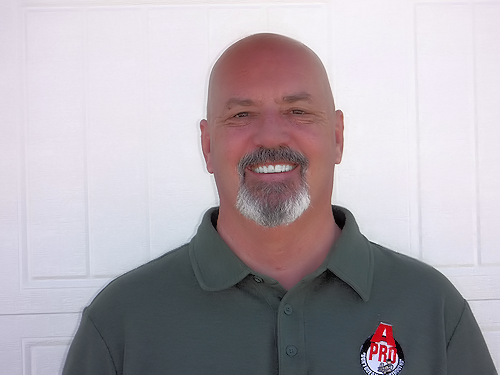 Contact your local A-Pro Home Inspection team in Albuquerque and Santa Fe at 1(505) 510-0270 for more information. A Foundation Level Survey accurately documents floor variations in every room of the home. It is performed in addition to other foundation assessments, including checking for evidence of wall buckling and cracks, gaps between wall seams, sagging floors and warped ceilings, and misaligned doors and windows. This survey—a $150 value that comes free with a 500-point A-Pro inspection—helps identify areas of immediate concern and provides a recorded baseline to be compared against future foundation level surveys. When rechecked, the homeowners have a record of the original levels in the inspection report so they can determine if the home is settling and at what rate. How It’s Done: A-Pro inspectors use a special digital meter that documents floor elevation. 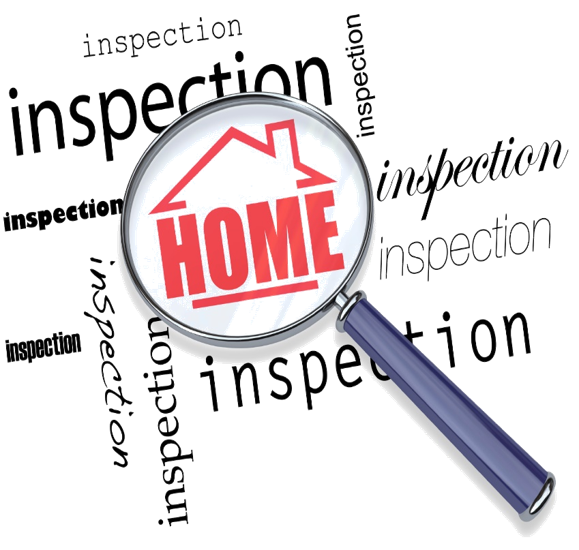 Results are analyzed by the inspector and noted in an easy-to-understand table included in the home inspection report. What this Means to You: Your home-buying clients receive peace of mind knowing this important aspect of the home’s structure has been examined. For home-selling clients who have had an inspection performed before listing the home, details about the building’s structural integrity can make it more marketable and help it to sell faster. 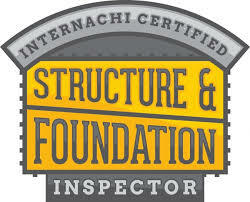 A foundation inspection and free foundation level survey are just part of an A-Pro 500-point home inspection. Call NOW 1(505) 510-0270 for more information. 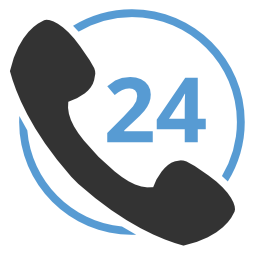 Tagged Albuquerque home inspectors, home inspection Albuquerque, Home Inspector in Albuquerque, home maintenance inspection Albuquerque, home seller inspection Albuquerque, Santa Fe home inspectors.